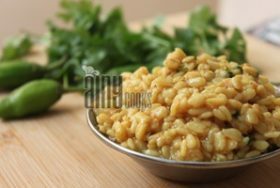 This dhaba daal recipe is one of my favorite recipes of Daal/ Lentil. 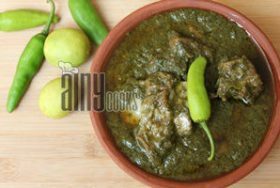 This recipe is adopted from a group.… Read More..
Palak/ Spinach Gosht is a healthy and nutritious recipe, specially serve in winter season. I am posting a very different… Read More.. 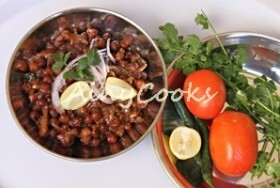 I have posted few recipes of Black Chickpea Chat earlier, which were my family recipes but here I am sharing… Read More.. Famous street food of Pakistan.Now a days you will see vendors selling Challies or Bhutta every where. 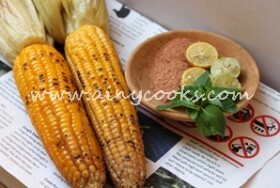 Corns roasted on… Read More..
How many of you like Corns? 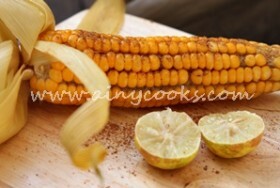 If you are corn crazy then surely you will love this recipe. Healthy and… Read More.. 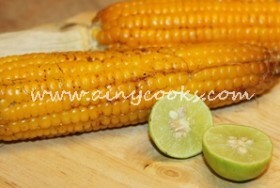 When my cousin sister Nusrat Matti told me about this dish I was literally laughing but after watching her dish… Read More..
Corn Cobs are very famous street food in Pakistan, Bhuta or Chali are the two names mostly used in Pakistan… Read More.. 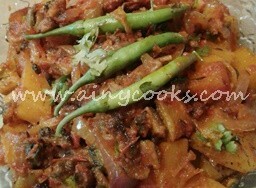 This recipe my maid told me, I was not sure about the taste first, but believe me when I tasted… Read More.. 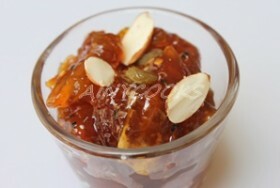 I saw my mother making this chutney or muraba type of thing in summers. 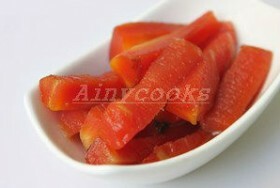 I always liked the tangy and… Read More.. This recipe is super dooper delicious. 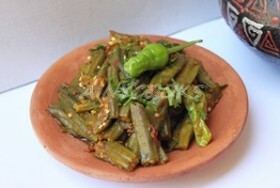 Serve with Chapati or Rice, Your family will like this Chat Pati vegetable dish.… Read More.. When I opened my Facebook account, I saw changed dps of all my friends with pictures of Moms. It was… Read More..
What about trying this recipe for kids lunch box tomorrow. 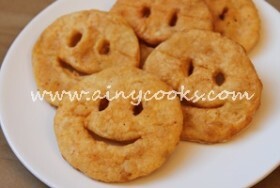 My sons love these smiling faces. You can add more… Read More..
A recipe which I’ve learned from my Mother in law. 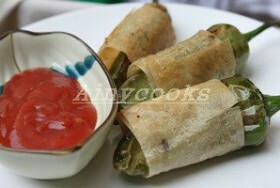 If you are in hurry and want an easy lunch… Read More..
Spice up your taste buds with these spicy hot MIRCH ROLLS. 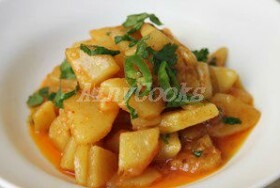 You will like this very different recipe with chicken… Read More.. This recipe is very different from my previous recipe. 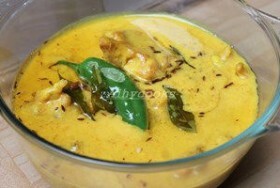 My mother was making curry with this method PAKORA KARHI ,W… Read More.. 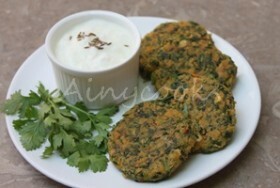 Right time to make carrot muraba which is healthy and nutritious. 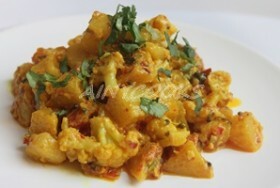 This full of Vitamin A recipe is a tonic… Read More..